The MESA Program was founded by the University of California and provides academic support for thousands of educationally and economically disadvantaged students so they can excel in math and science. 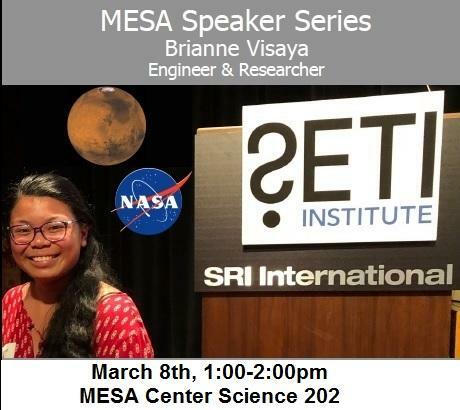 MESA came to Los Medanos College in Fall 2009 to serve educationally underrepresented students in STEM fields. Through a wide range of services, MESA helps develops the necessary academic and leadership skills to successfully transfer and later graduate from a four-year university with a degree in mathematics, engineering, science or computer science. MESA at LMC currently serves 300 students. Support and ensure successful transfer to 4-year college in math-based/science majors. Academic excellence workshops, tutors in science and math, professional development, academic/transfer counseling, internship and scholarship opportunities, dedicated study center for workshops, community building and support, and local industry connections. 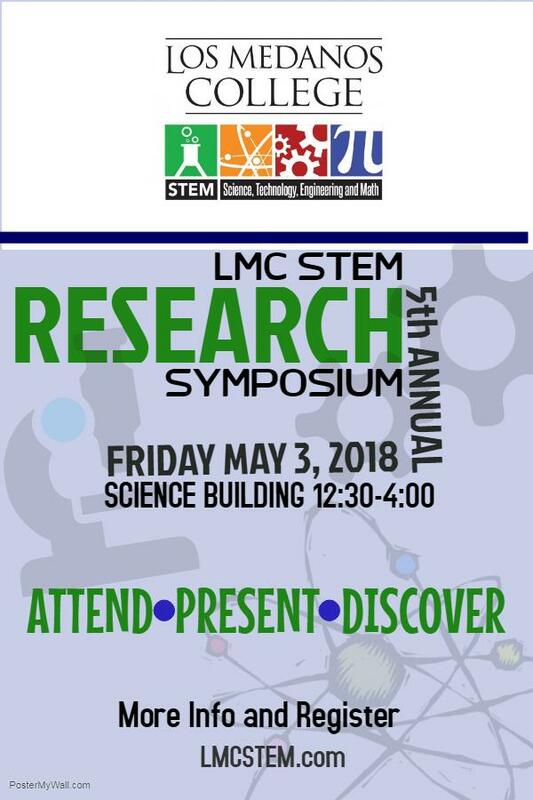 Are you a STEM (Science, Technology, Engineering or Math) Major? Are you planning to transfer to a 4 year university? 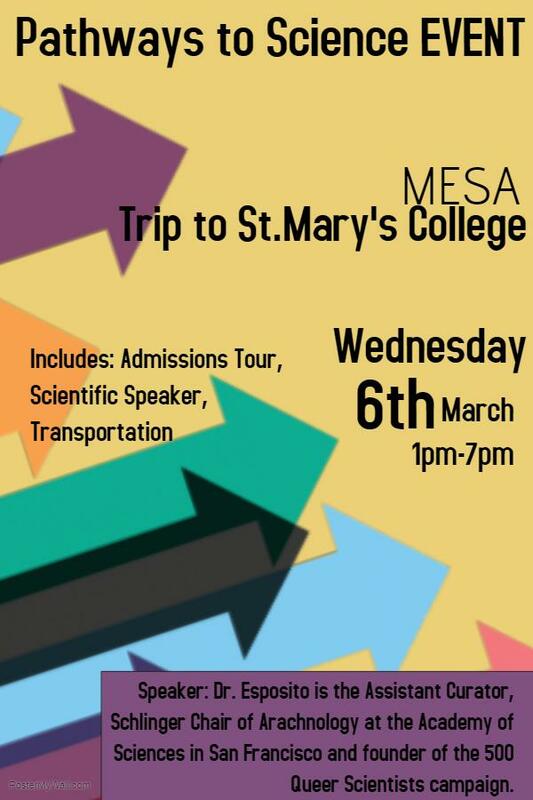 Apply to MESA! Thank you Dow Cap Grant 2016 for providing MESA with funds to buy calculators for our academic center. Thank you West Yost Associates for providing volunteer judges for our Walk on Water event and an in kind monetary contribution to our program. Past Funding, in-kind contributions, scholarships, and internships to assist MESA students have been provided by: Boeing, Chevron, General Electric, Google, HP, IBM, Intel, AT&T, PG&E, The East Bay Community Foundation and Dow Chemical.